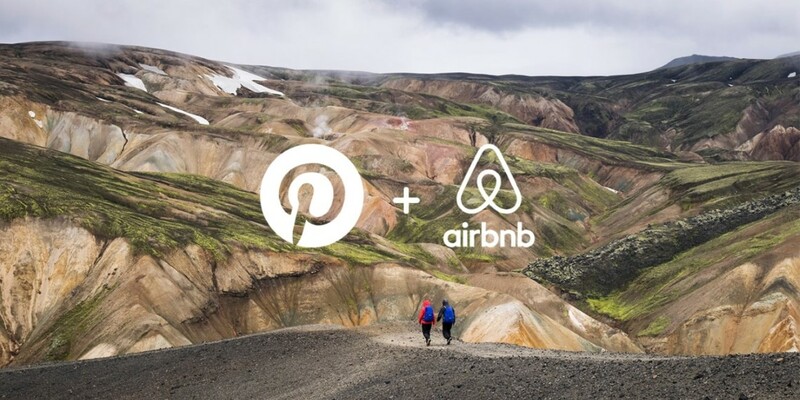 Pinterest teamed up with Airbnb to help Pinners plan their spring and summer getaways. Getting back to your roots: Pinterest searches for nature travel were up 88 percent in January compared with January 2018, while in March, Airbnb searches were up 539 percent year-over-year for nature, 367 percent for meditation and 655 percent for hiking. Out-of-this-world experiences: Searches for space travel on Pinterest were up 70 percent in January compared with the year-ago month, while Airbnb said it has almost 3,000 homes listed that are equipped with telescopes. Thrill seekers: Pinterest searches for adventure travel are up 693 percent in January versus January 2018, including swimming holes (up 260 percent year-over-year), abandoned amusement parks (185 percent), cave diving (143 percent) and surprise destinations (192 percent). Airbnb said it is also seeing more searches for adventure- and passion-based travel, noting that it teamed up with the World Surf League in 2016 to unlock some 10,000 surfing-related experiences worldwide. Bargain hunters: Searches for budget travel on Pinterest were up 64 percent year-over-year in January. And according to Airbnb internal data as of March 4, cities where the average per-night cost for bookings is below $75 include: Bologna, Italy; Busan, South Korea; Ottawa, Ontario; Rio de Janeiro; and Bali, Indonesia. Green: Searches for sustainable travel on Pinterest were up 56 percent from January through September 2018 compared with the same period in the prior year. Bring the dog: Pinterest searches for dog-friendly vacations were up 146 percent in January compared with January 2018, and Airbnb said it has more than 1.3 million pet-friendly listings across the globe. 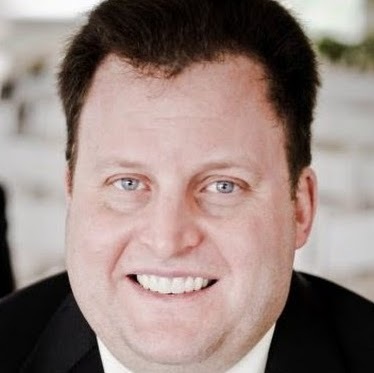 Tropical: Airbnb said destinations seeing the most year-over-year growth in bookings for March 1 through April 29 are: Monterrey, Mexico (678 percent); Carolina, Puerto Rico (643 percent); Santos, Brazil (432 percent); San Juan, Puerto Rico (392 percent); and Dapa, Philippines (380 percent). And Pinterest said searches in January for cold to warm travel outfits were up 152 percent year-over-year.